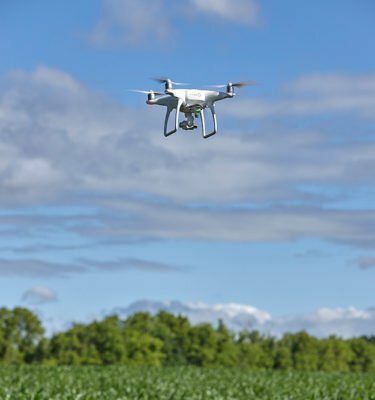 Sentera camera systems provide a simple and effective way to gather useful and reliable crop health data. 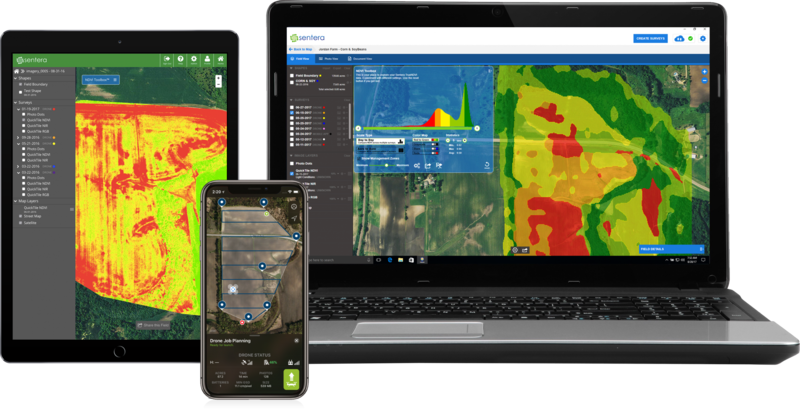 Their Field Agent software comes free with all of their sensors and provides local crop maps within minutes of landing (no internet needed), and more advanced maps for elevation and weed mapping where needed. 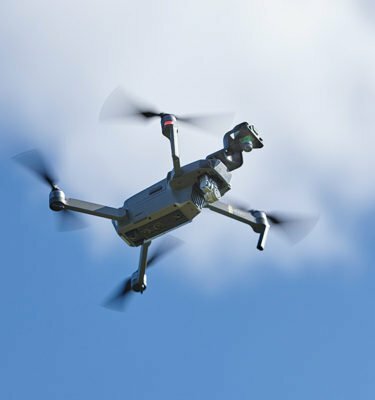 We now supply the full Sentera range, focusing on crop health sensor upgrades for the consumer DJI drone range and more advanced packages for the DJI M200 series. 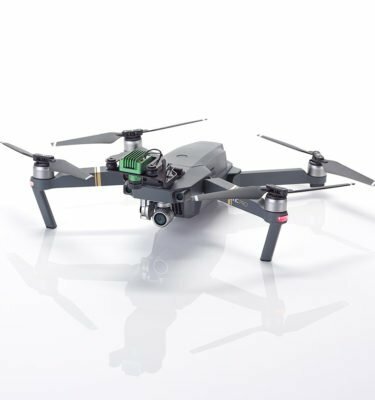 We have single and dual sensor options for the DJI Mavic, Phantom, Inspire and M200 series drones. These provide either NDVI (good for plant health) or NDRE (good for nutrients) options, or both for the dual sensors. 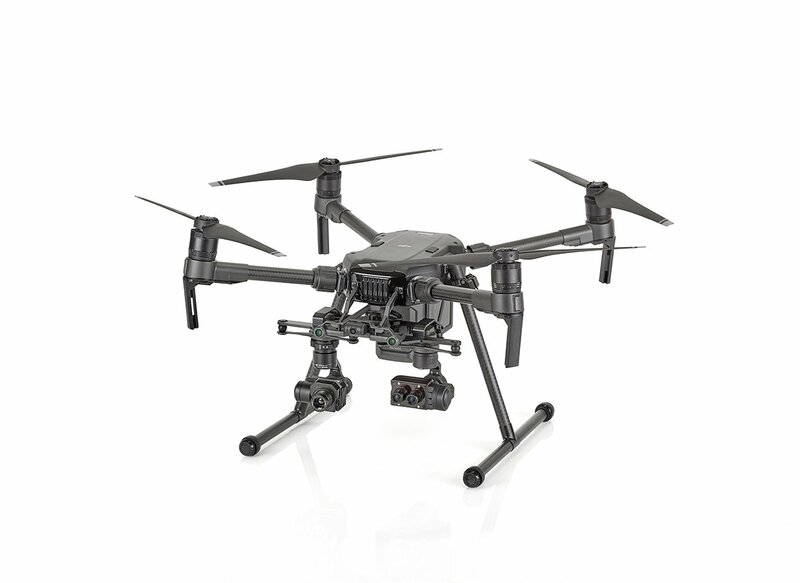 For Mavic and Phantom options, you send your drone to us and we upgrade it for you. 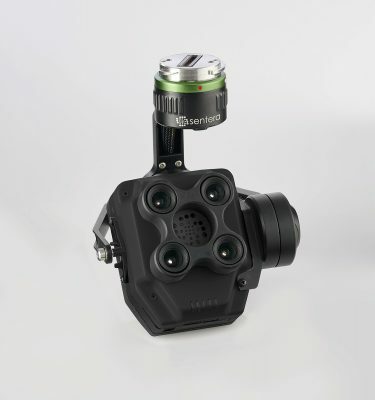 For the Inspire and M200 series, cameras simply attach where the standard cameras do and can easily be swapped. You get access to Sentera’s Field Agent software for one year. Training is an optional extra. 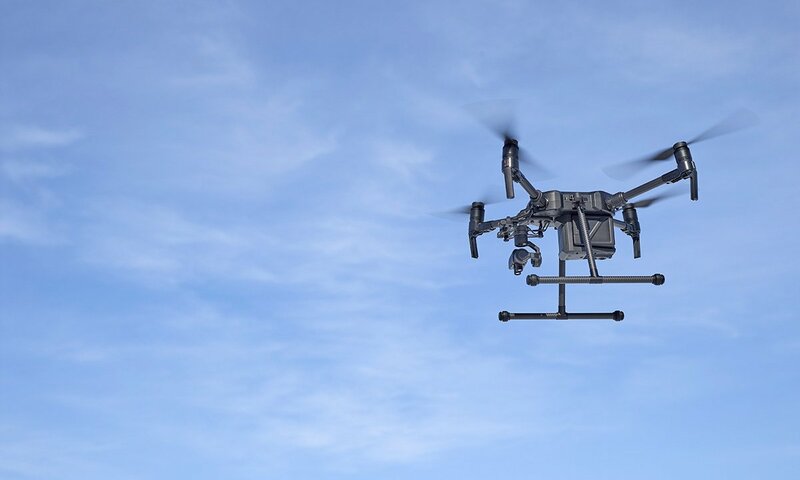 Quickly plan an automated flight that will capture all of the required images for a full map, or a quick scout. 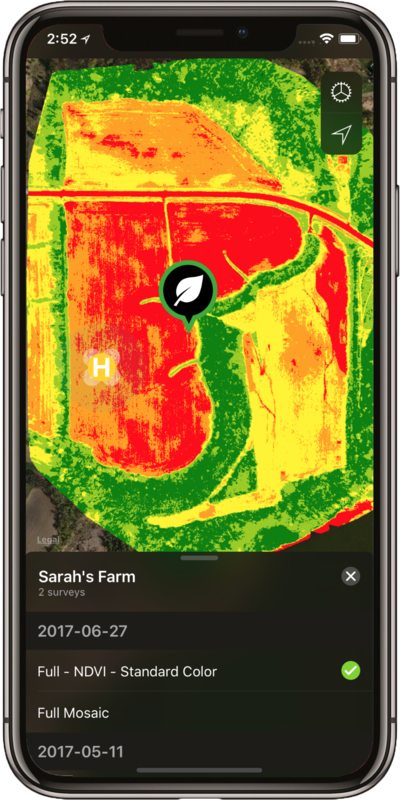 Load the images into Field Agent and process fast at field side for immediate results or generate a full res map for detailed analysis later. 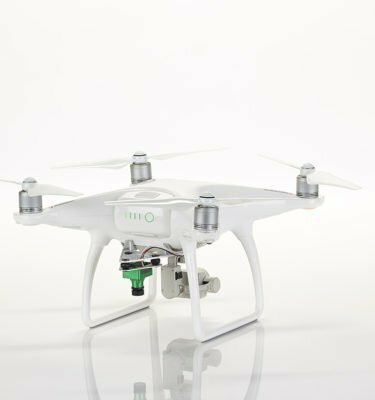 Check crop health and identify issues with TRUE NDVI, do a population/stand count, map for weed pressure or see terrain elevation. 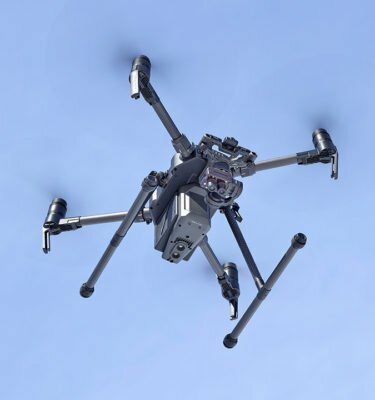 Our full drone system packages are designed to include everything needed to begin operating high-end drone systems for precision scouting and more. 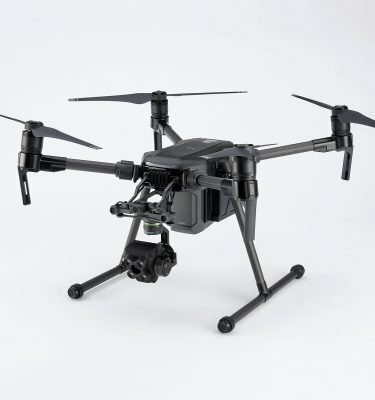 Based on the DJI M200 drone system and Sentera AGX710 sensor, these solutions also include a transport case, landing pad, plenty of batteries and full training. 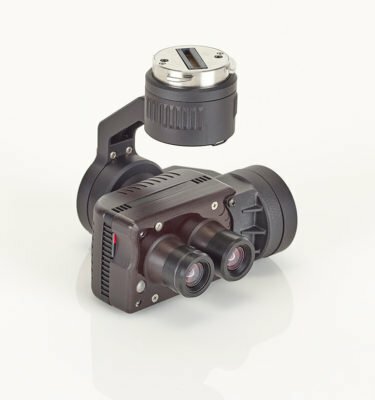 You can mix and match NDVI, NDRE and full spectrum visual sensors, or choose a 5 band multi-spectral version. 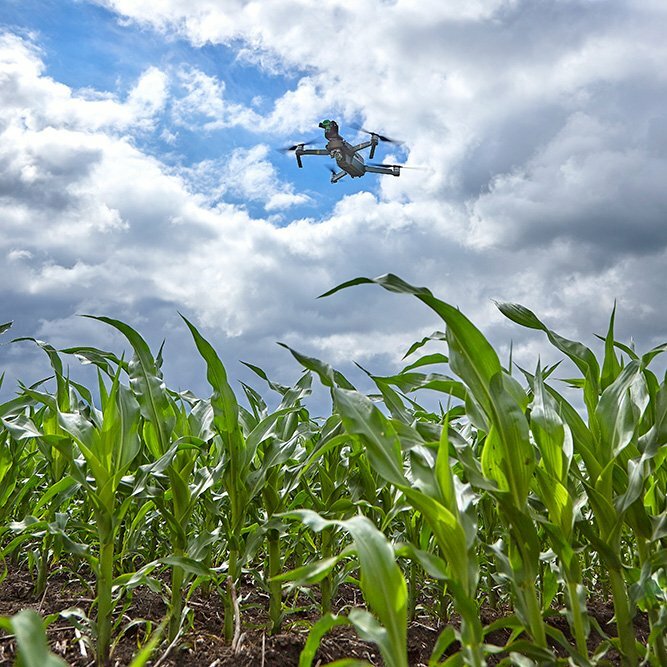 This system is fully integrated into the M200, with full control of the camera from the ground, and a live NDVI view is also possible – live crop health as you fly!